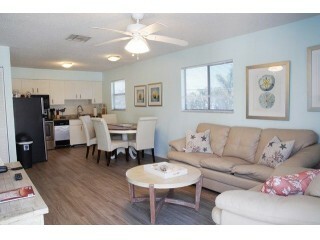 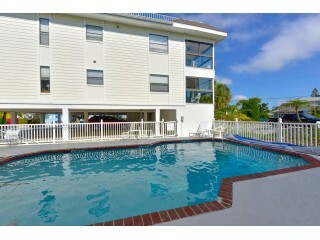 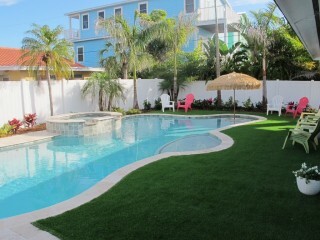 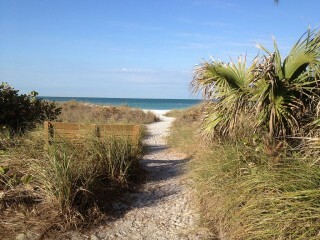 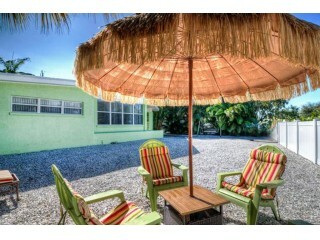 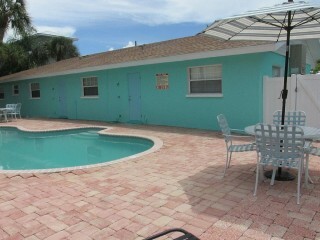 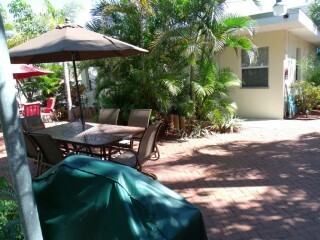 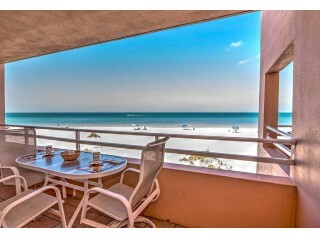 We made it easy for you to find Clearwater Beach FL vacation rentals. 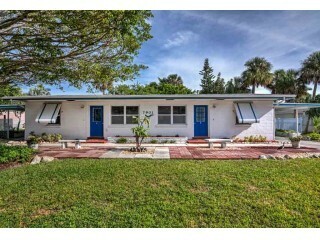 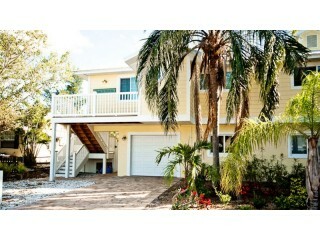 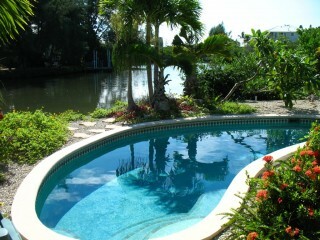 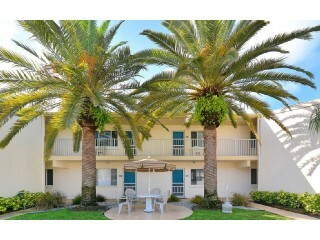 Browse below to easily find the best Clearwater Beach vacation rental that meets your needs. 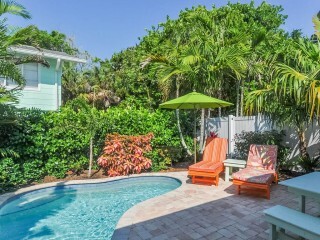 These rentals range from one bedroom to to luxury pool homes and everything in between. 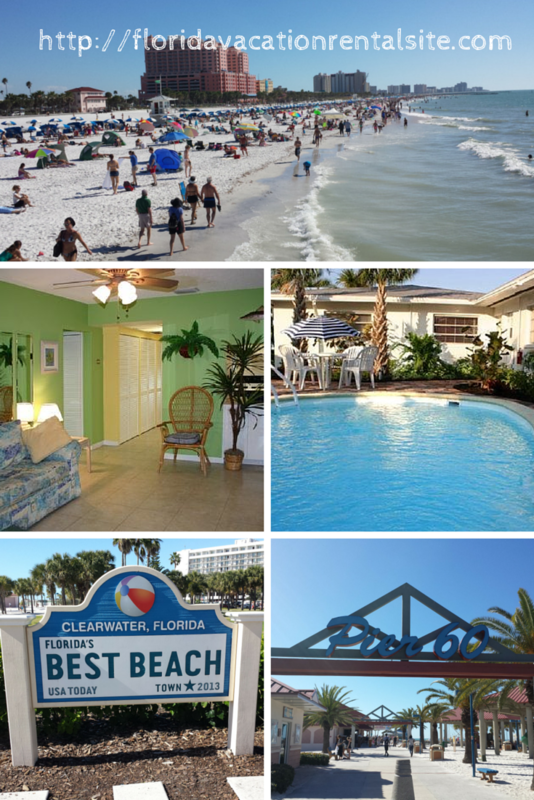 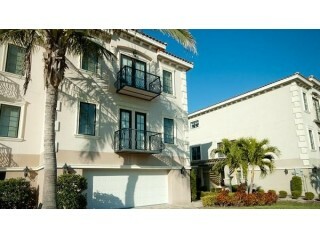 Other communities close to Clearwater Beach include Clearwater, Belleair Beach, FL and Indian Rocks Beach. 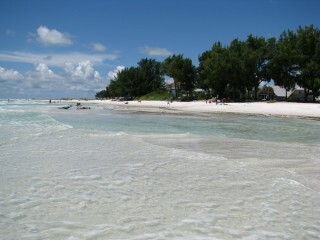 You can also search places to stay in all of the Central Gulf Coast Florida here.